Description: Create a Beautiful Quilt that flows into two directions. Great for beginners!!! 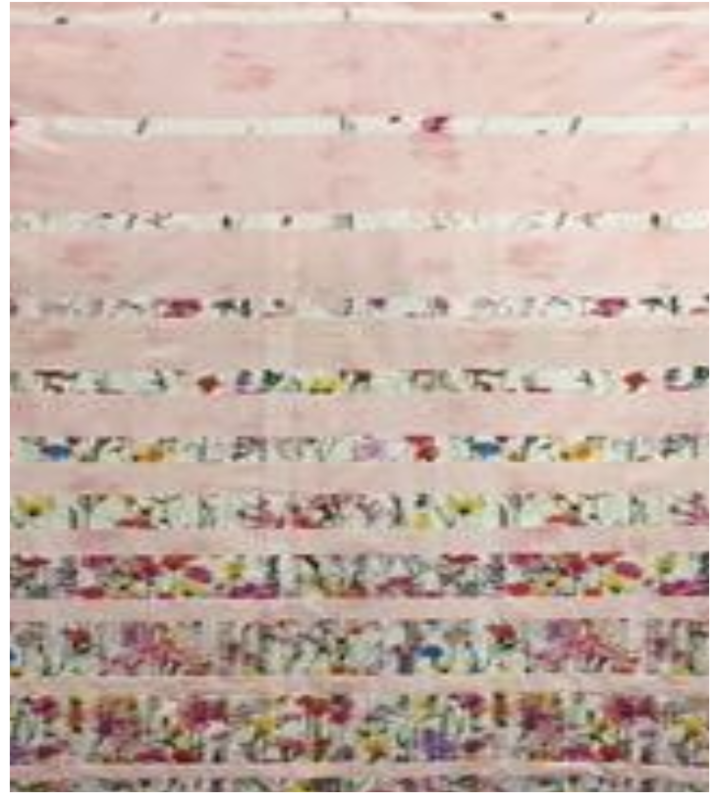 Should be able to create this quilt top in one class. Your possibilities of fabrics are endless.